DJ & producer Tom Pool launched his career back in 2002. 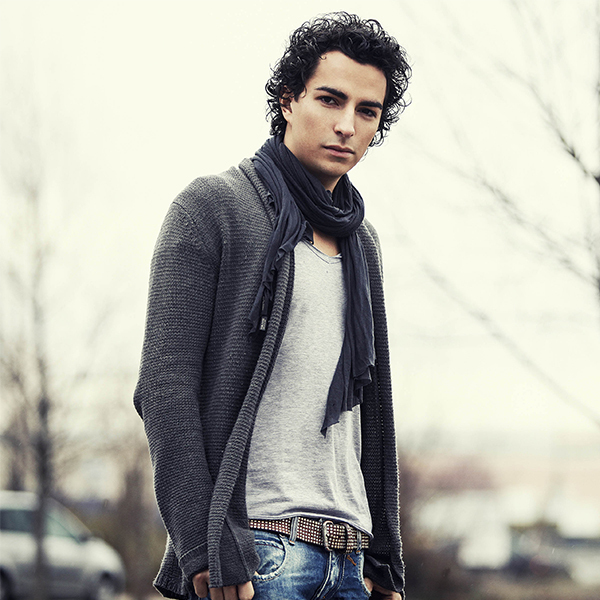 Growing up in Austria, he quickly became known for his unrivaled sets, easily filling up any dance floor. They range from deep house to tech house and an especially selected mix of techno – delivering an embracing mix of sound and creating a unique atmosphere. 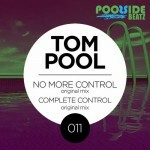 Tom Pool played in venues all around the world, including the legendary PACHA Ibiza and the famous D.EDGE in São Paulo. In 2009 he settled down in Ibiza – soon becoming the resident and regular guest performer of well-known clubs, such as Nassau Beach Club, Jockey Club, Guarana, Bubbles and many other Ibiza hotspots. Tom is frequently presenting his newest sets on Ibiza Global Radio. His tracks and remixes can be found on labels like Poolside Beatz, OneWay, Lotus Flowers Publishing – just to name a few. Still in his mid-twenties, Tom can already look back on a remarkable career. 2013 is going to be yet another great episode in his life as a producer and dj – stay tuned!